Outdoor lighting helps to give a practical spread of illumination to an area which needs it in order to be useful and safe. 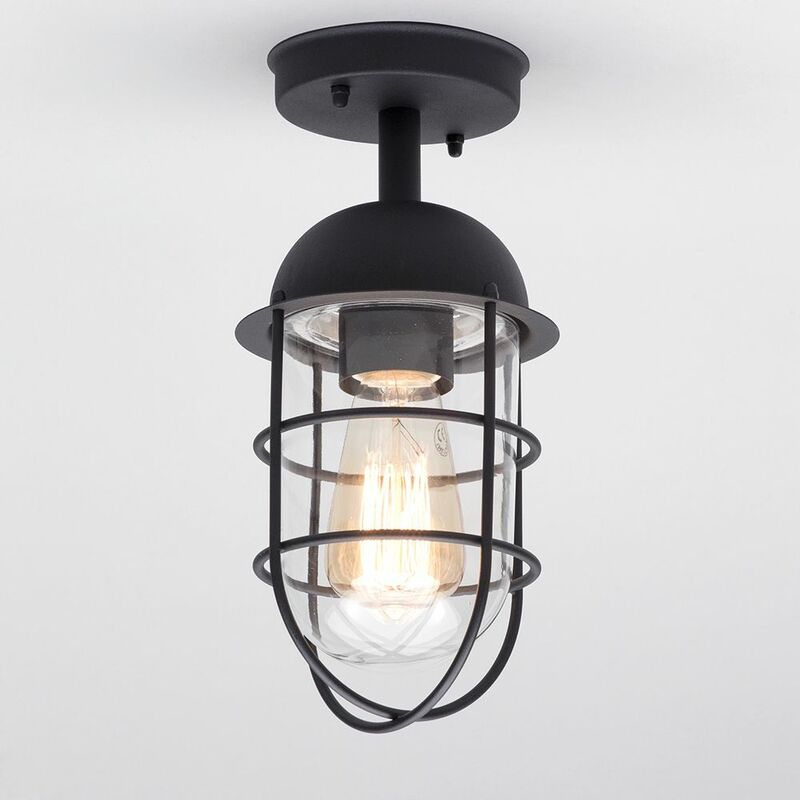 Lighting up your external zones acts as an extra layer of security as it is very unlikely that any intruders will visit a clearly lit space where they are easily recognisable. 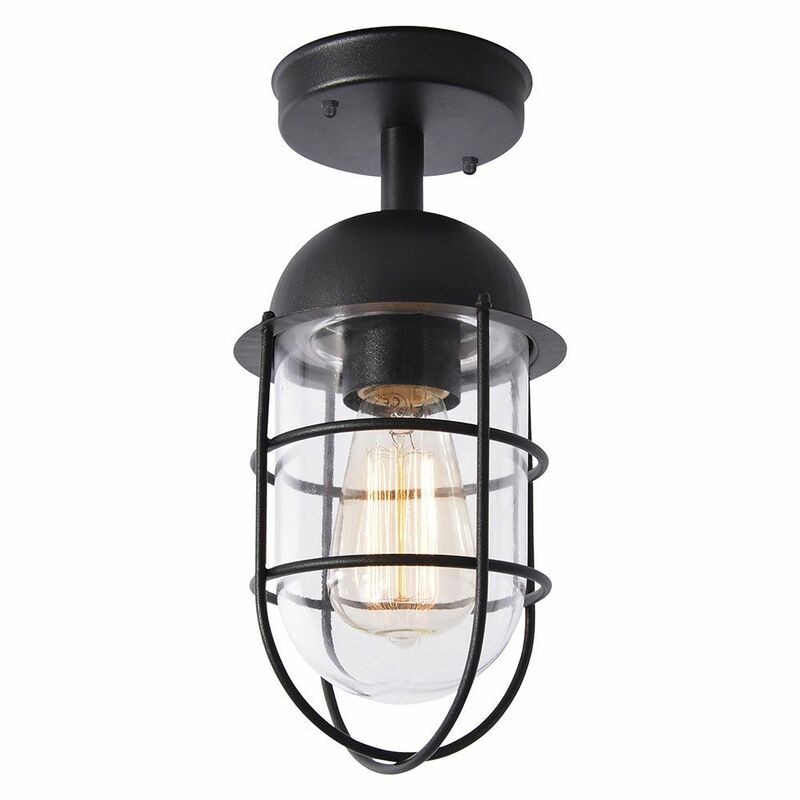 This caged outdoor lantern can be used as a wall light or ceiling light, allowing you to mount it in a way which is most useful for the specific requirements. 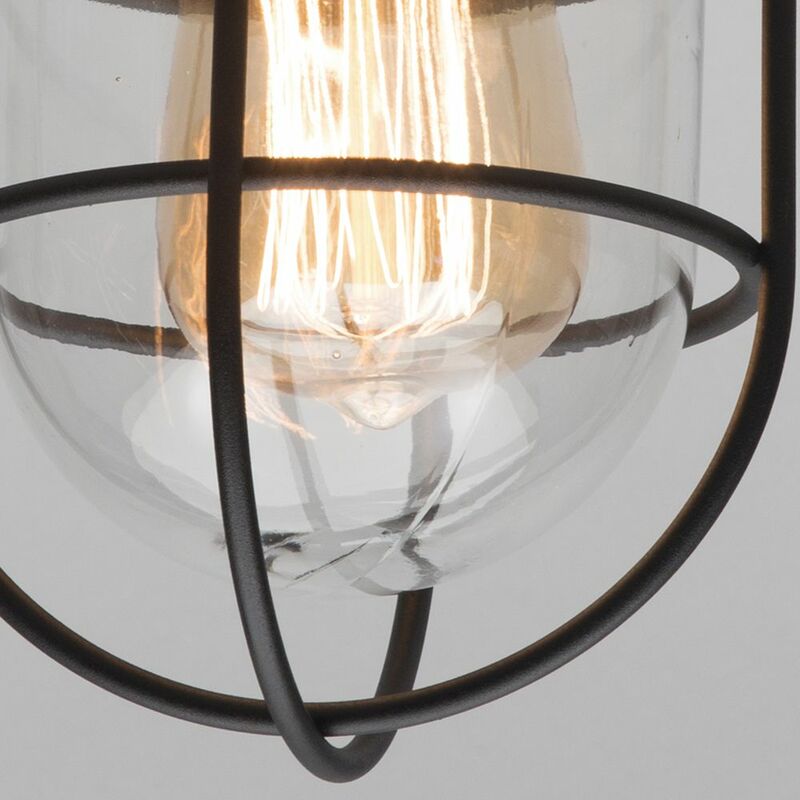 The cage helps to protect the inner bulb which gives more durability to the light, whilst the black finish keeps the fixture discreet and stylish. gives an extra layer of safety to your home.